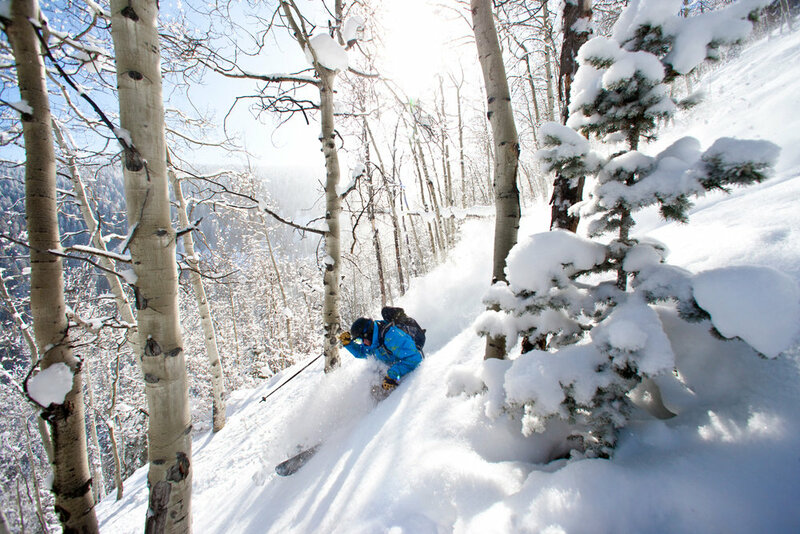 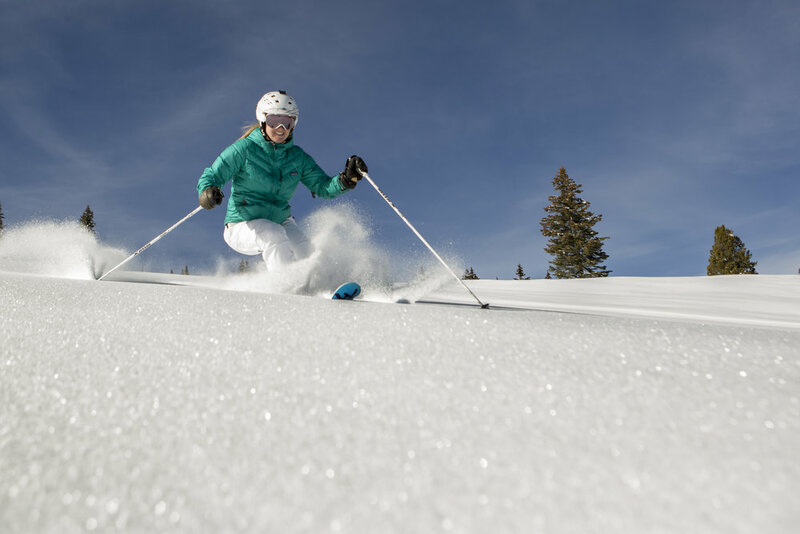 Browse through our collection of photography from Beaver Creek to get acquainted with it before your ski trip or to relive great memories on the slopes at Beaver Creek. 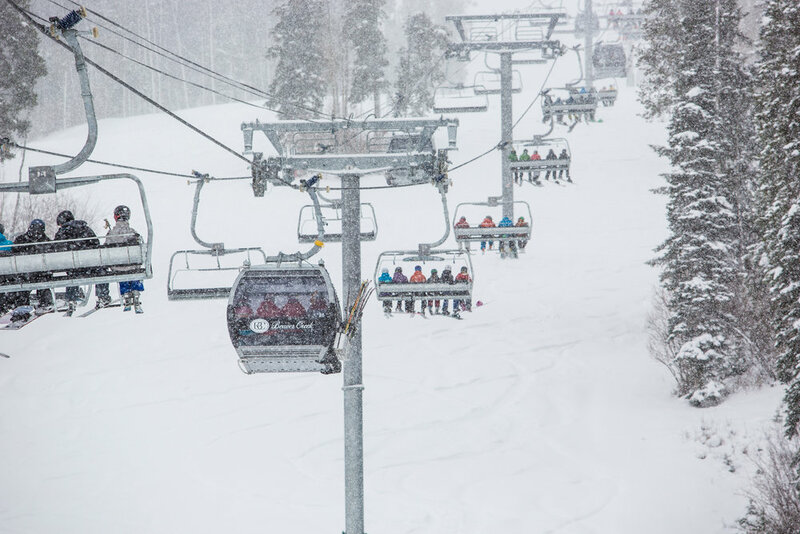 New for the 2014/15 ski season, Beaver Creek installed a combination lift that features chairs mixed in with gondolas. 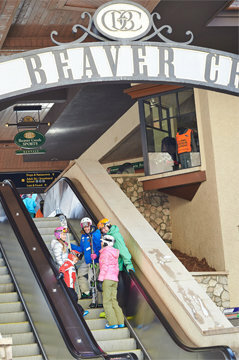 Livin' the Beaver Creek lifestyle. 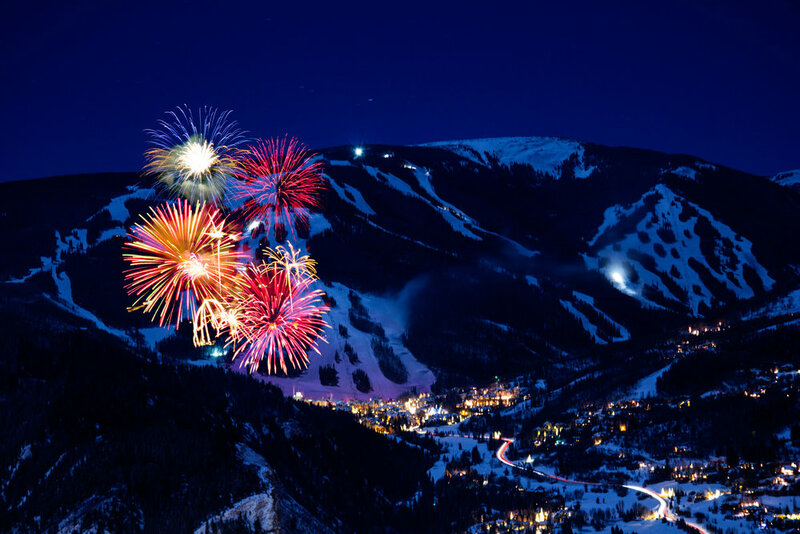 Fireworks over Beaver Creek, almost as impressive as the slopes themselves. 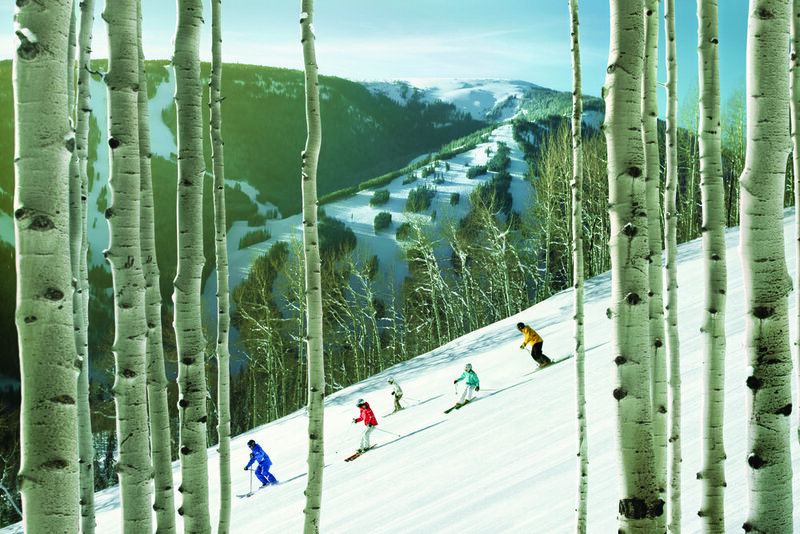 Taking a ski break on Beaver Creek mountain. 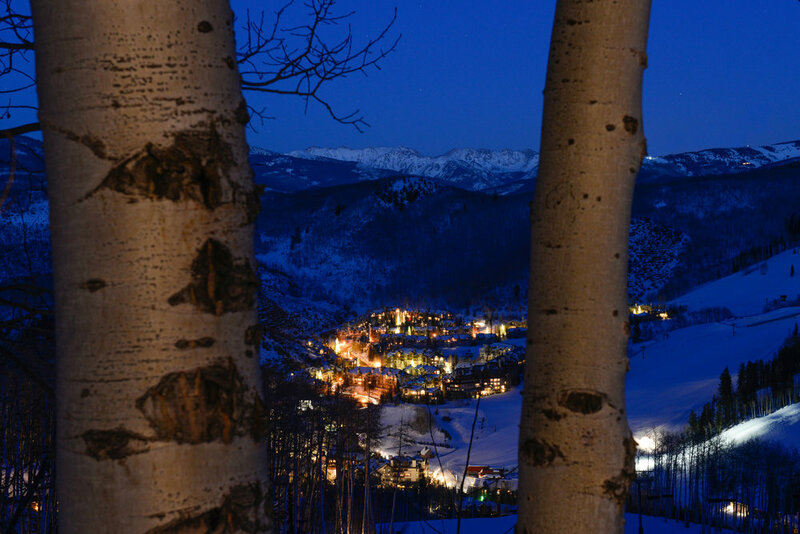 The views looking down at Beaver Creek village are almost as good as looking up at the mountain. 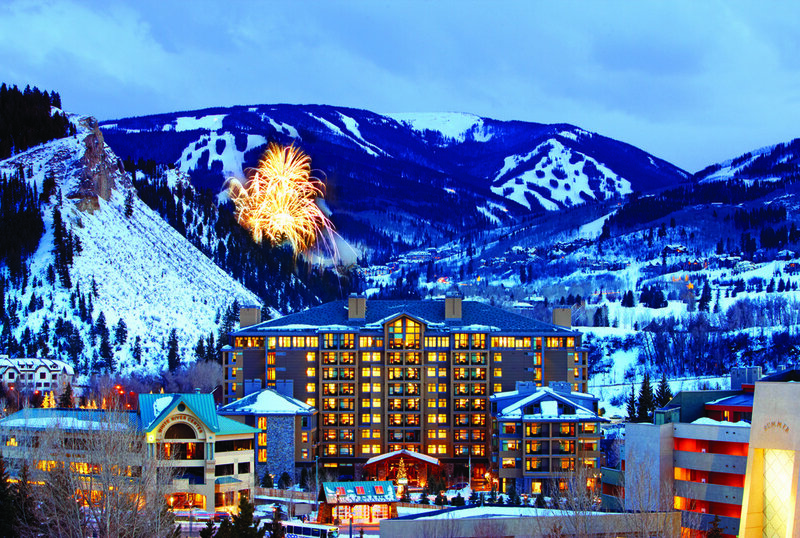 Among everybody's favorite aspects of Beaver Creek? 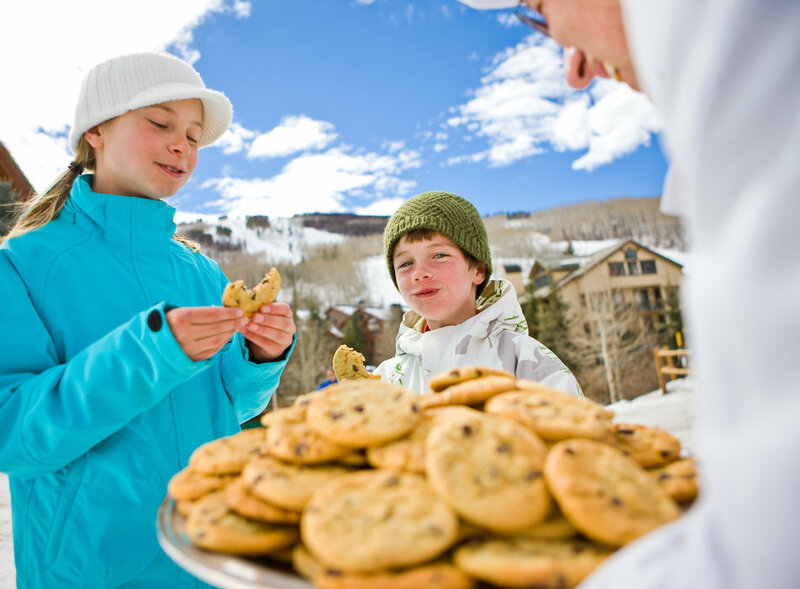 Cookie time! 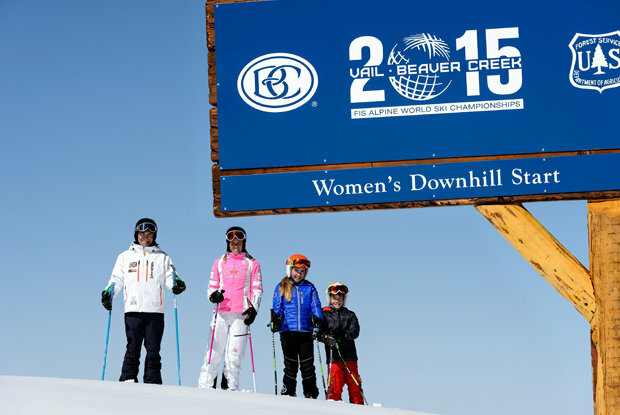 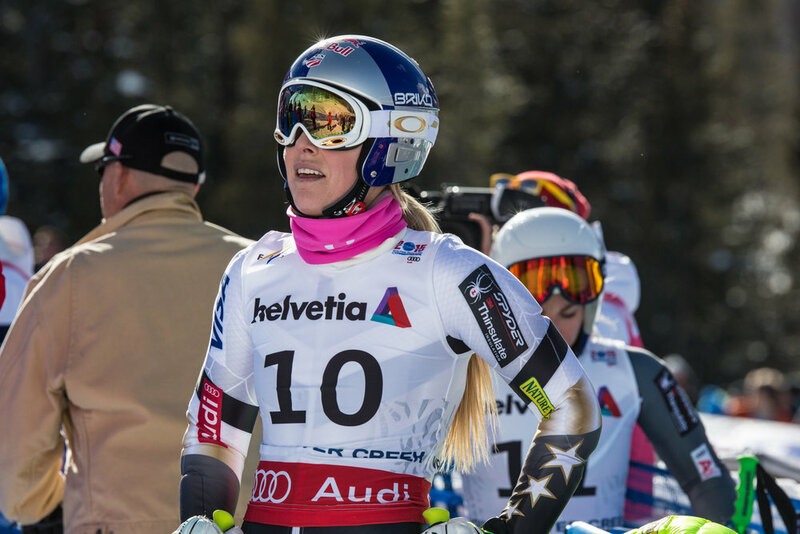 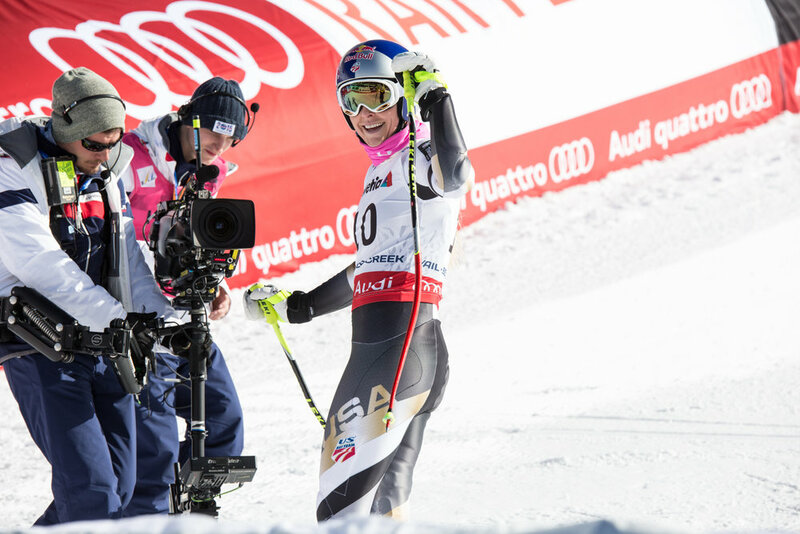 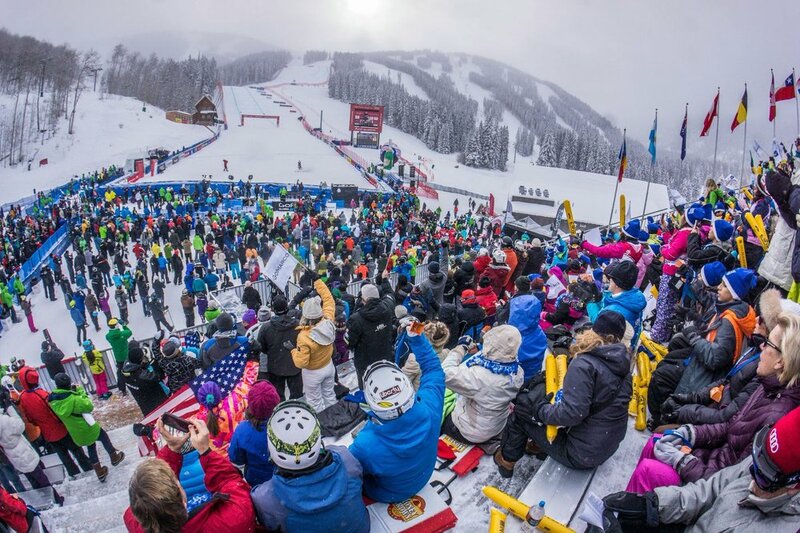 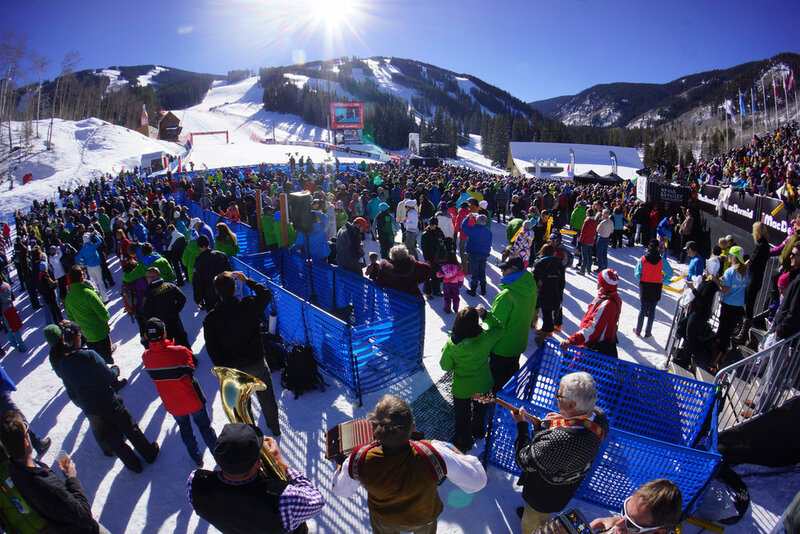 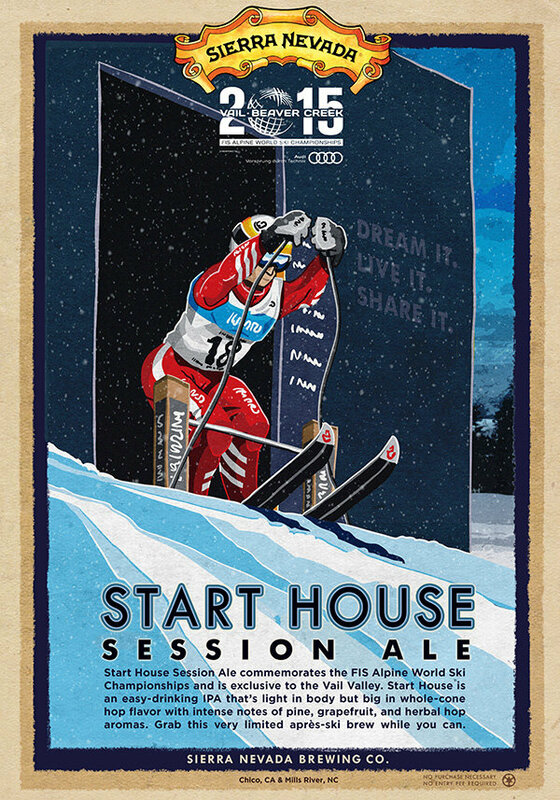 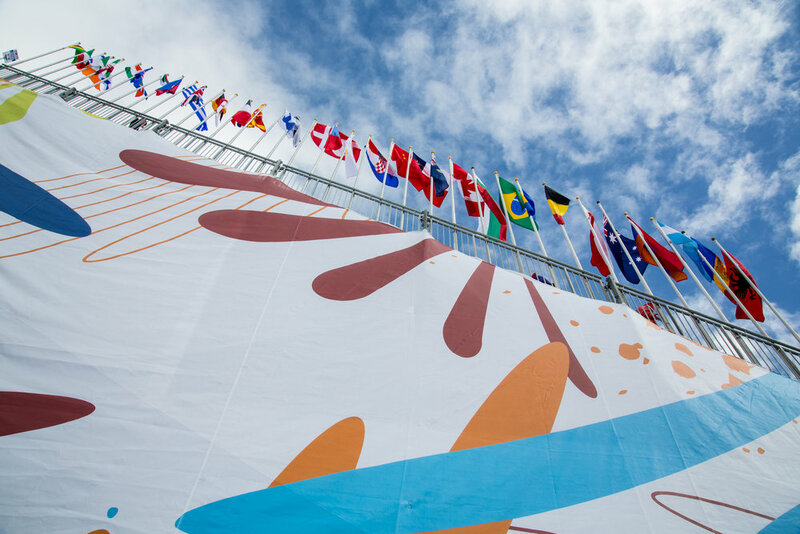 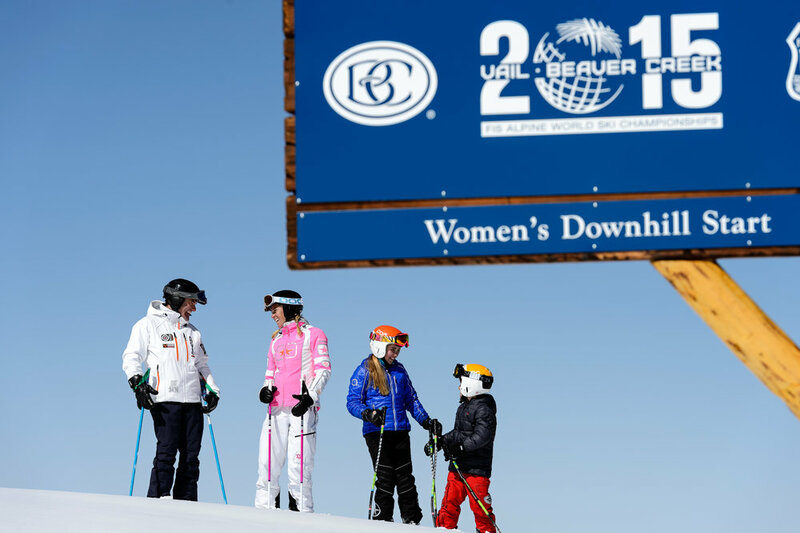 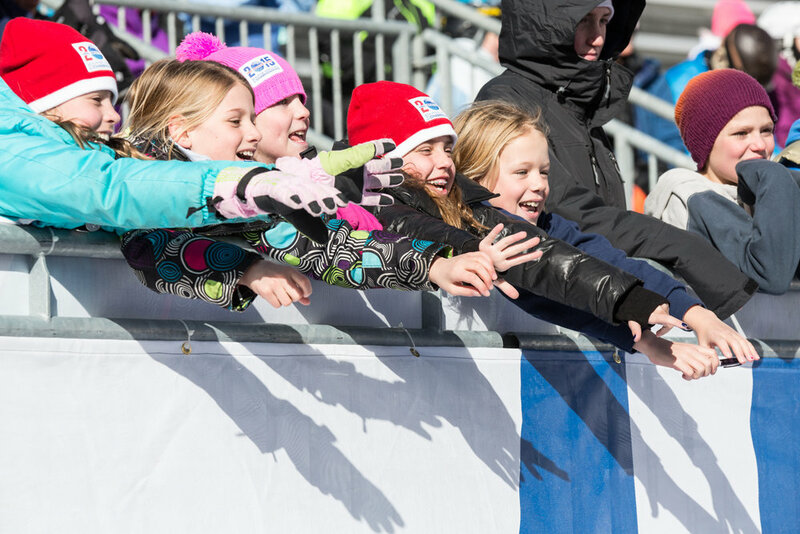 Beaver Creek played proud host to the 2015 World Ski Championships. 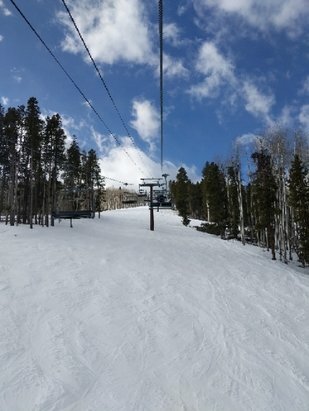 Just far enough down the I-70 corridor, it's not unusual to find relatively empty slopes at Beaver Creek. 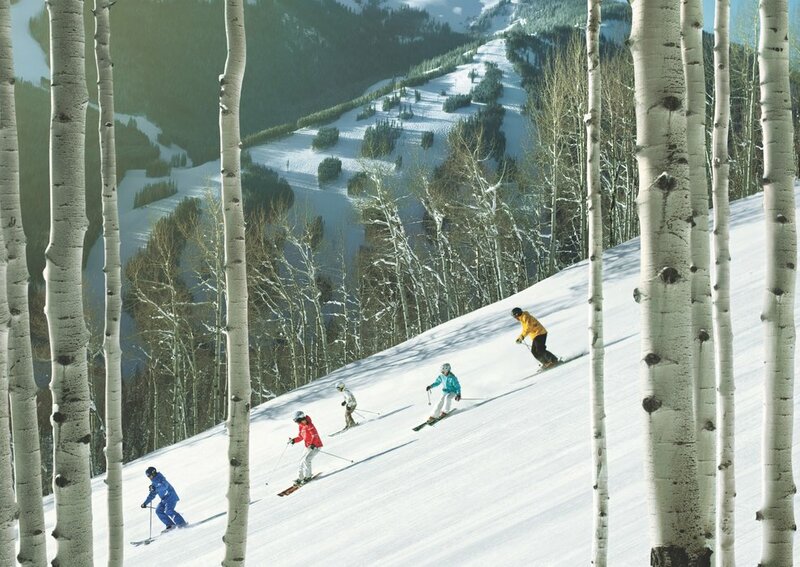 Slopeside happy hour, Beaver Creek. 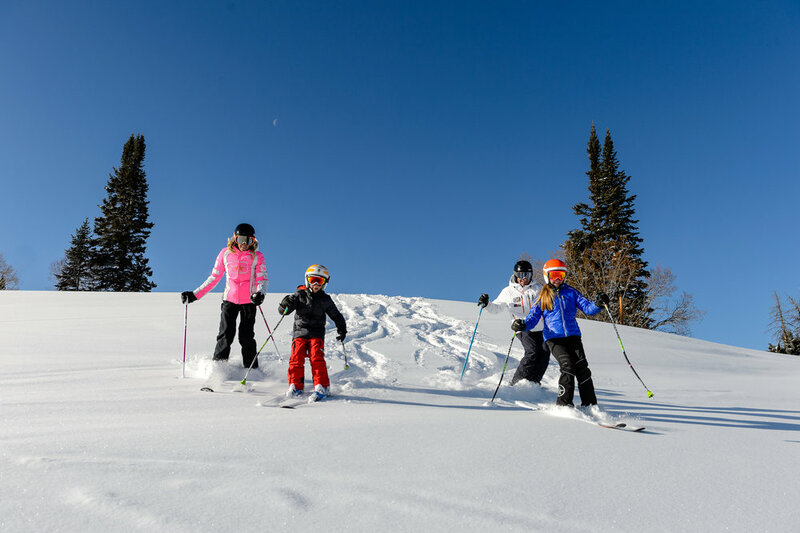 Fresh Tracks family at Beaver Creek, Colorado. 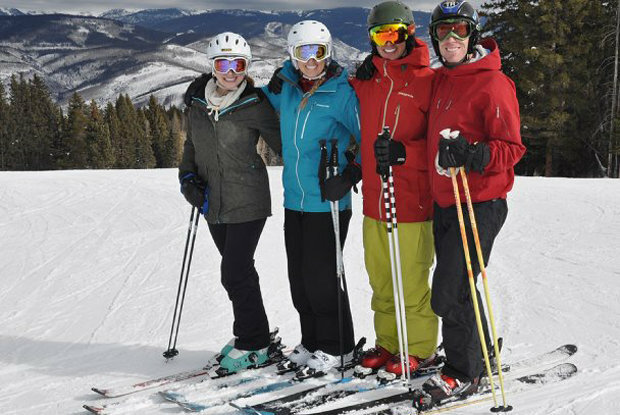 Skier Kerry Brown sinks into some Beaver Creek freshies. 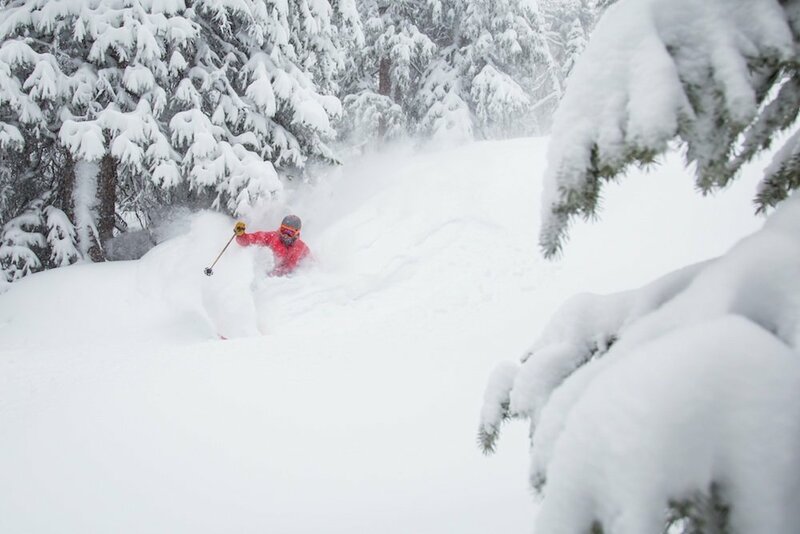 The #1 North American ski resort on a powder day. 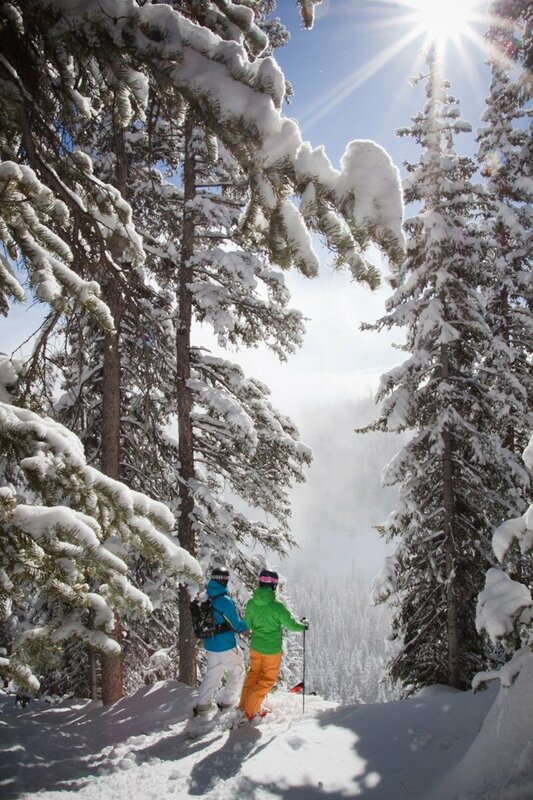 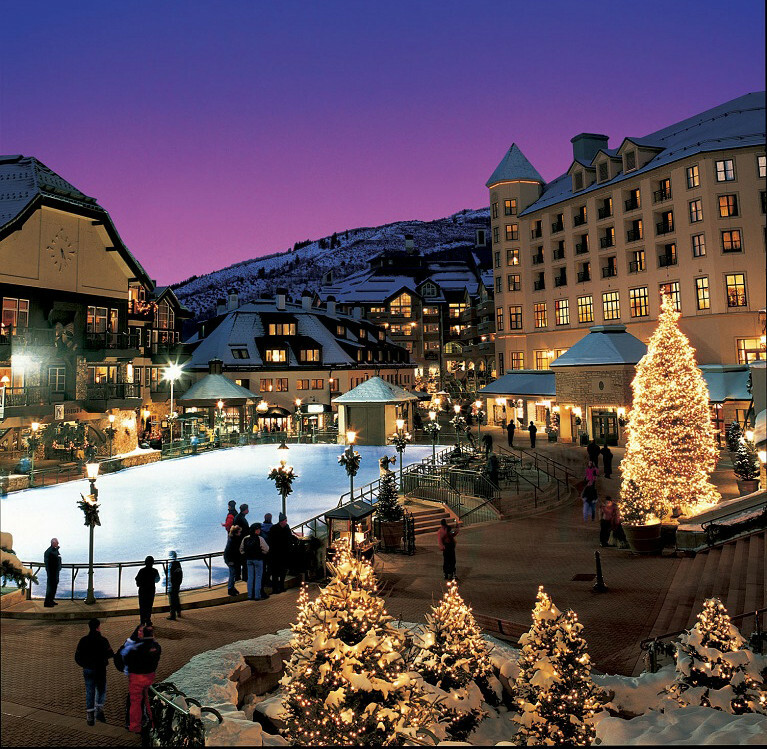 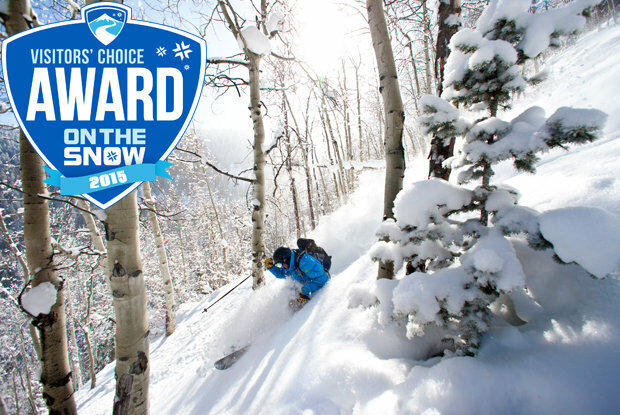 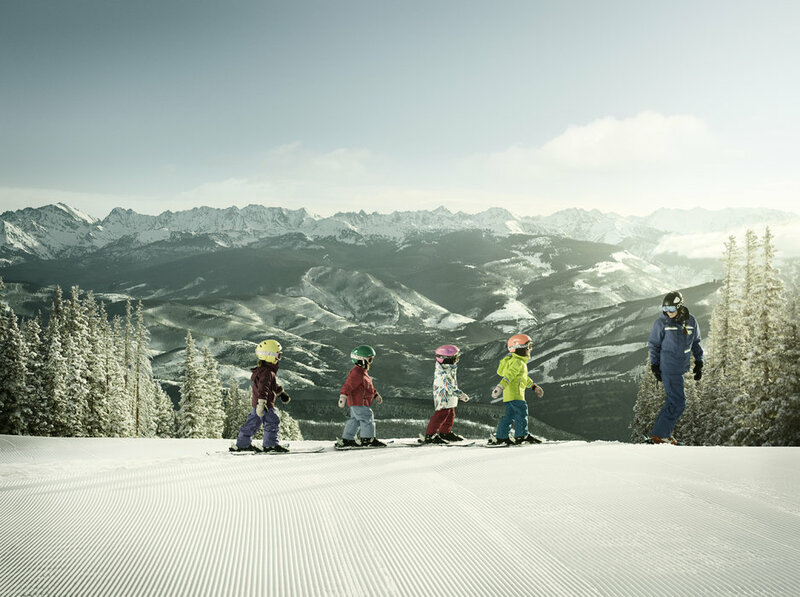 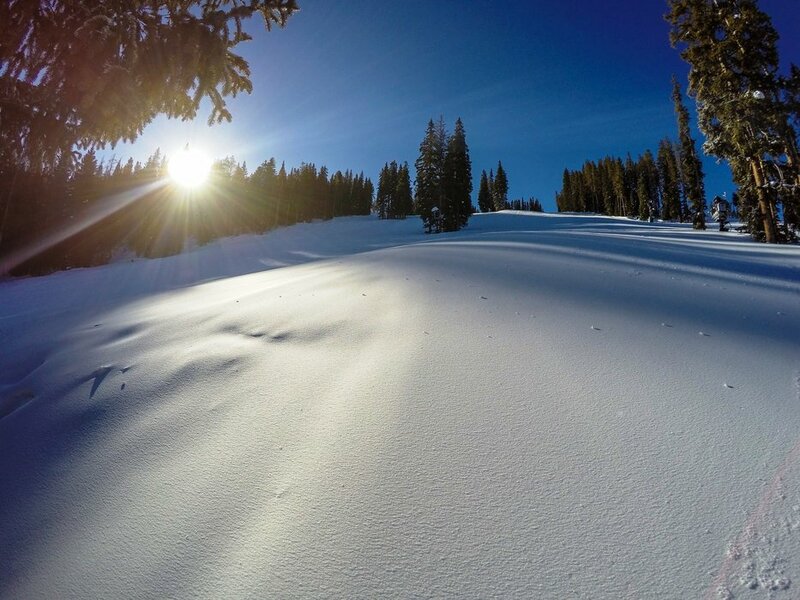 The #1 Best Overall Ski Resort in North America for 2015? 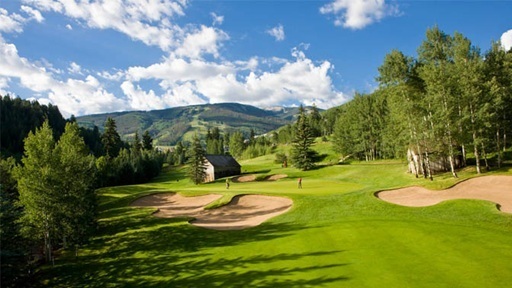 Beaver Creek! 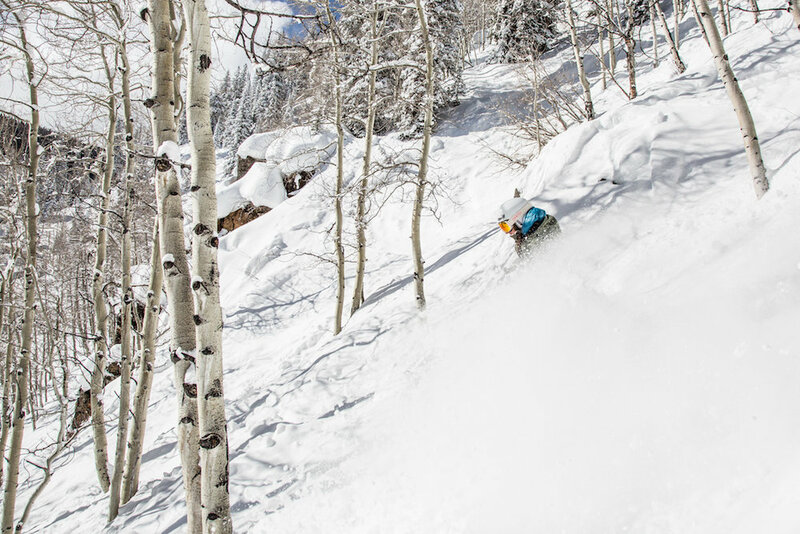 Our on-snow test of the Patagonia Men’s PowSlayer Jacket & Bibs. 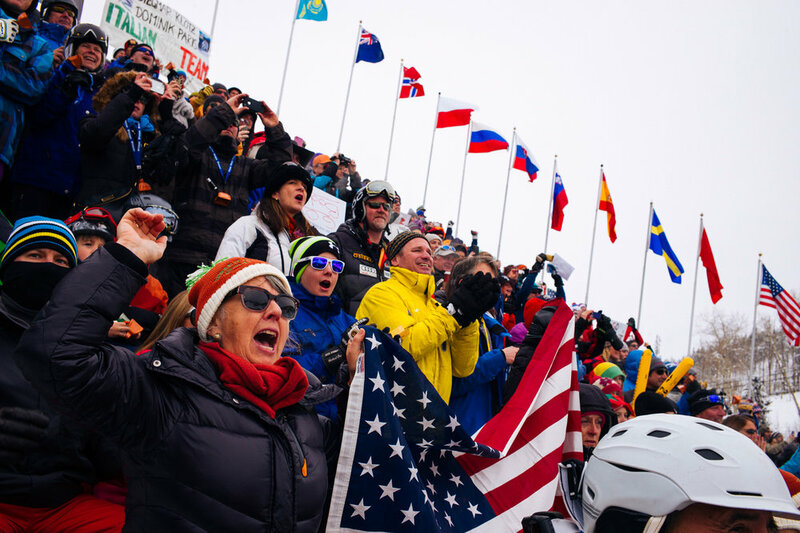 Root for the home team! 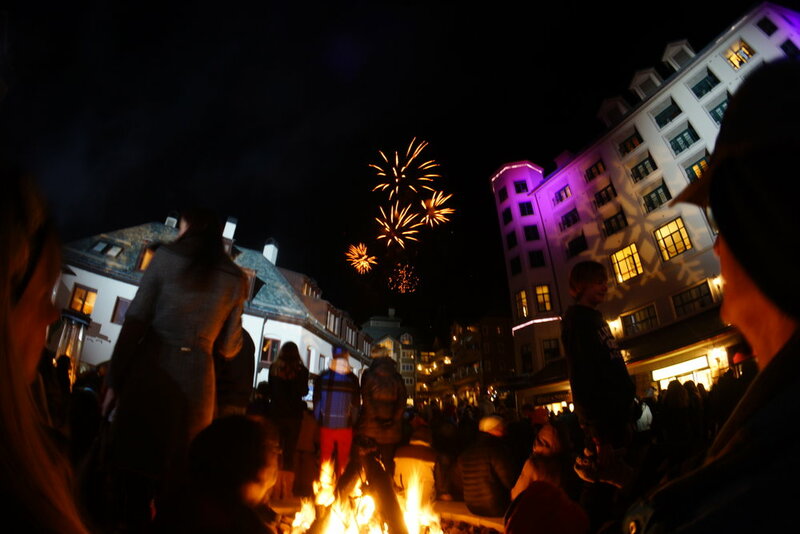 Fireworks, concerts and parties keep the Championships hopping at night. 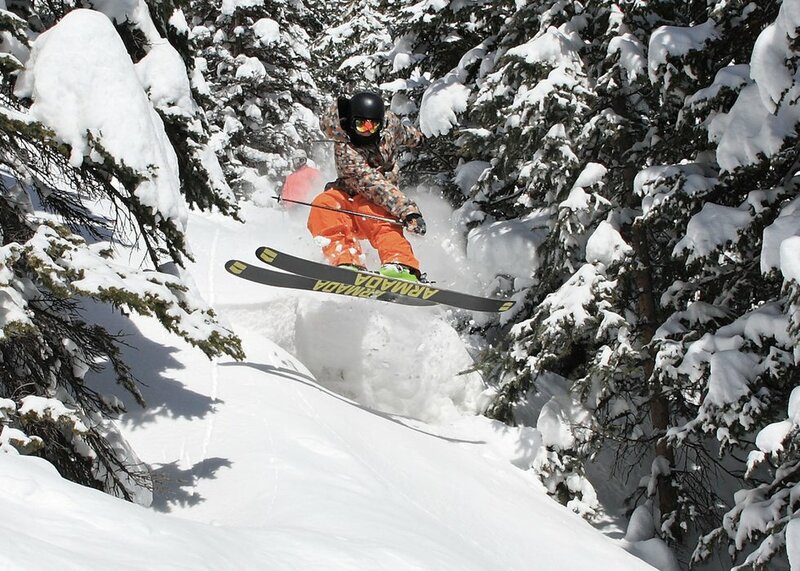 Don't forget to enjoy the goods! 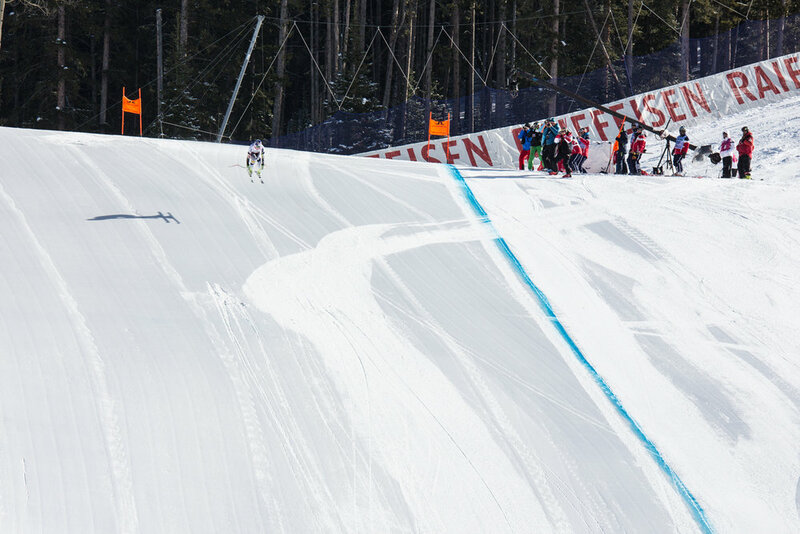 Red Tail Stadium has all the race finish action you could want. 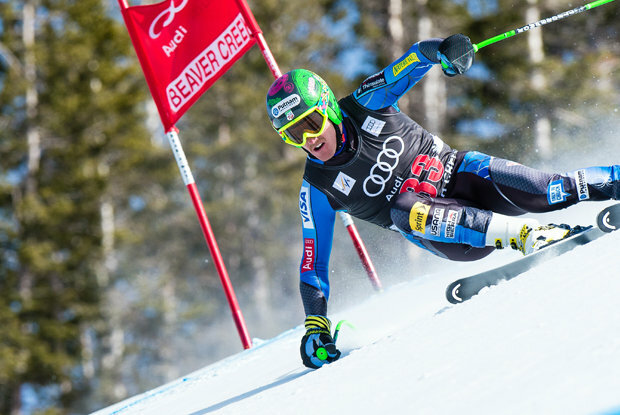 Ted Ligety racing at Beaver Creek. 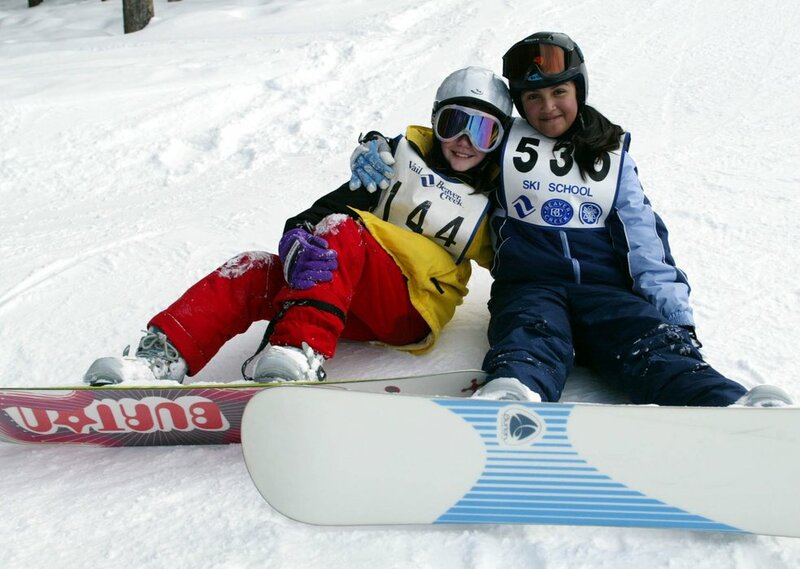 A pair of young snowboard racers resting at Beaver Creek. 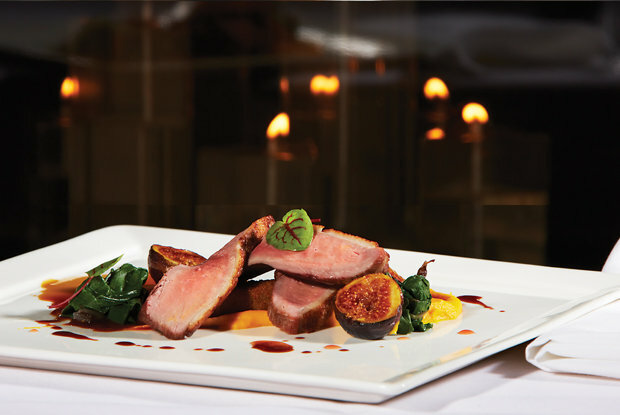 Grouse Mountain Grill duck, like butter. 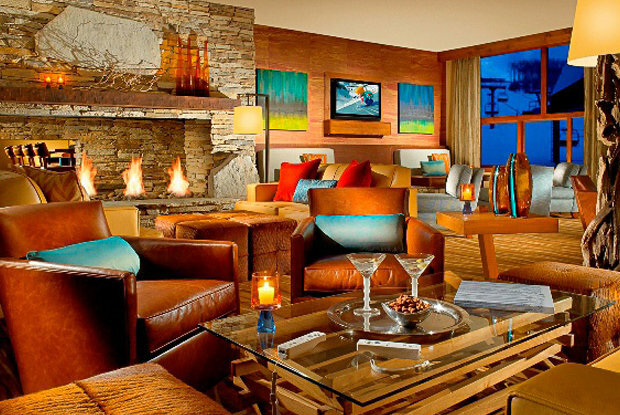 Bar at the Osprey, Beaver Creek. 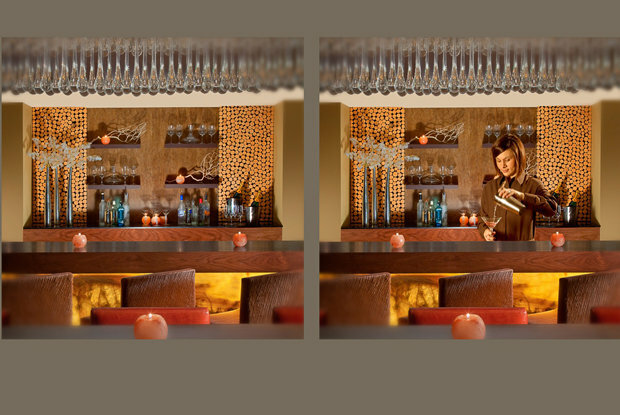 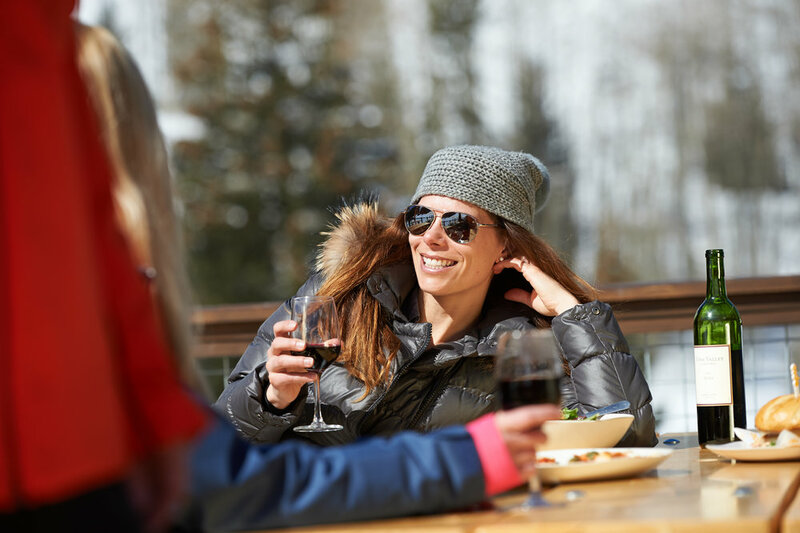 For a boutique experience, the cozy but classy Osprey is located steps away from the Strawberry Park Express lift. 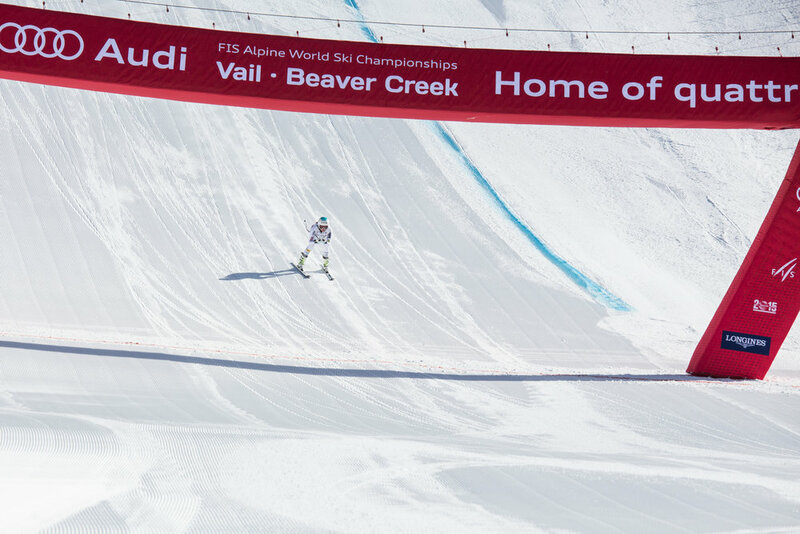 Beaver Creek World Cup course. 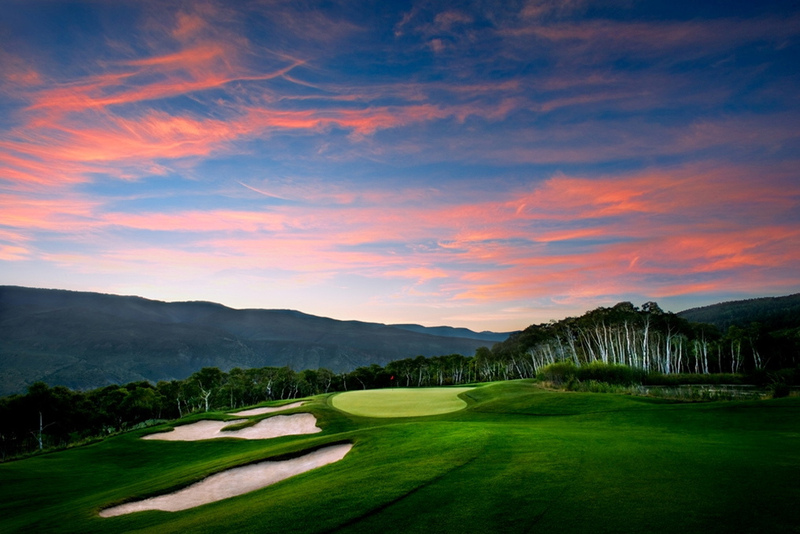 The Tom Fazio-designed course at Red Sky Golf Club weaves through 800 acres of historic ranchlands filled with sage, aspen groves and spectacular mountain vistas. 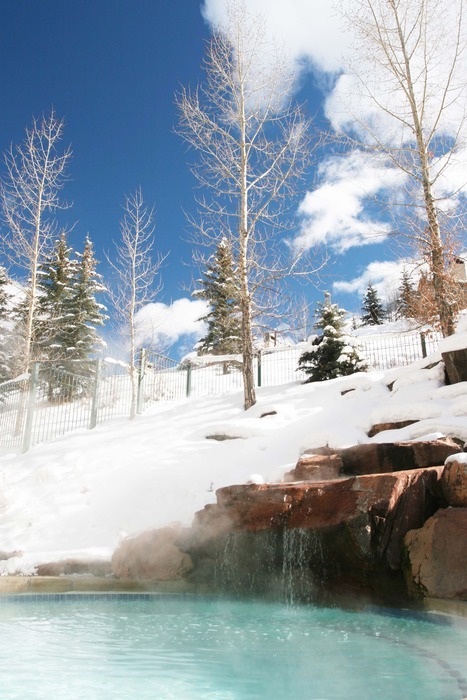 The outdoor tub at the Park Hyatt Beaver Creek Resort and Spa. 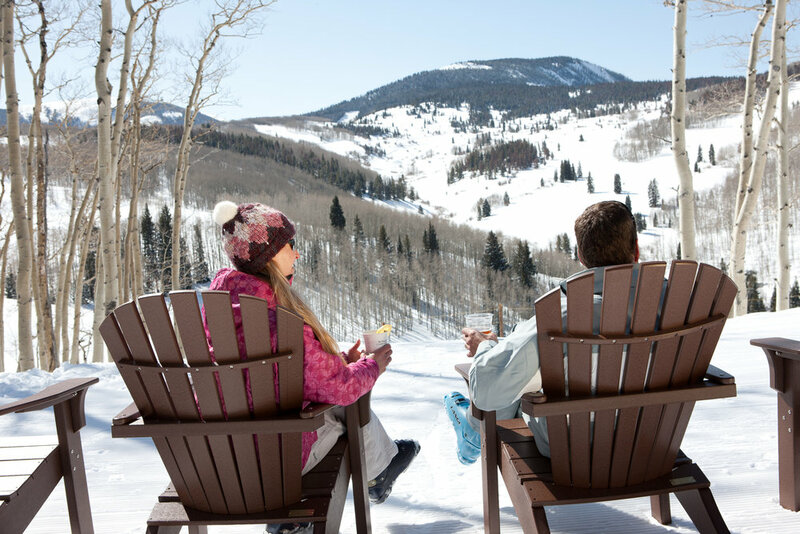 Copyright: The outdoor tub at the Park Hyatt Beaver Creek Resort and Spa. 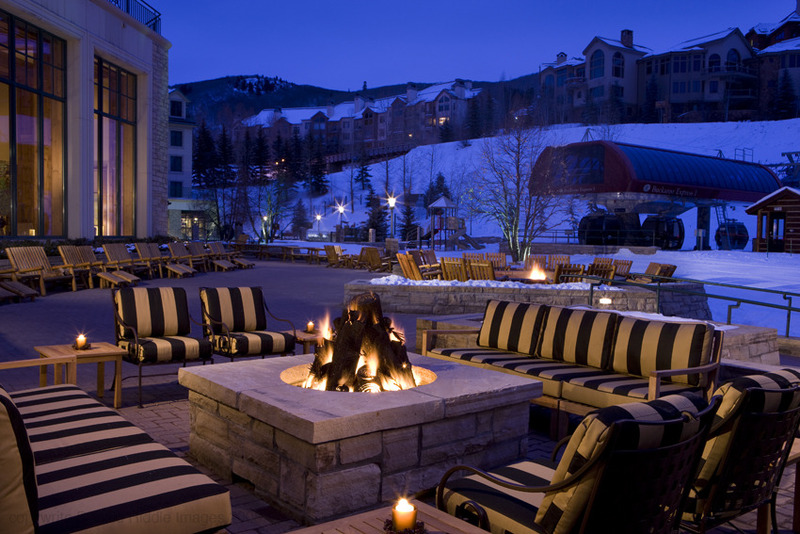 The outdoor fireplace at the Park Hyatt Beaver Creek Resort and Spa. 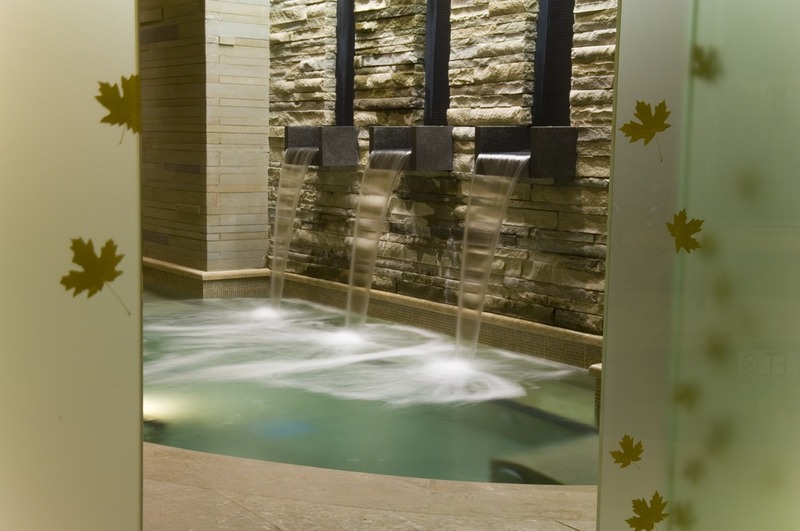 Caldarium Pool view at the spa at Park Hyatt Beaver Creek Resort and Spa.